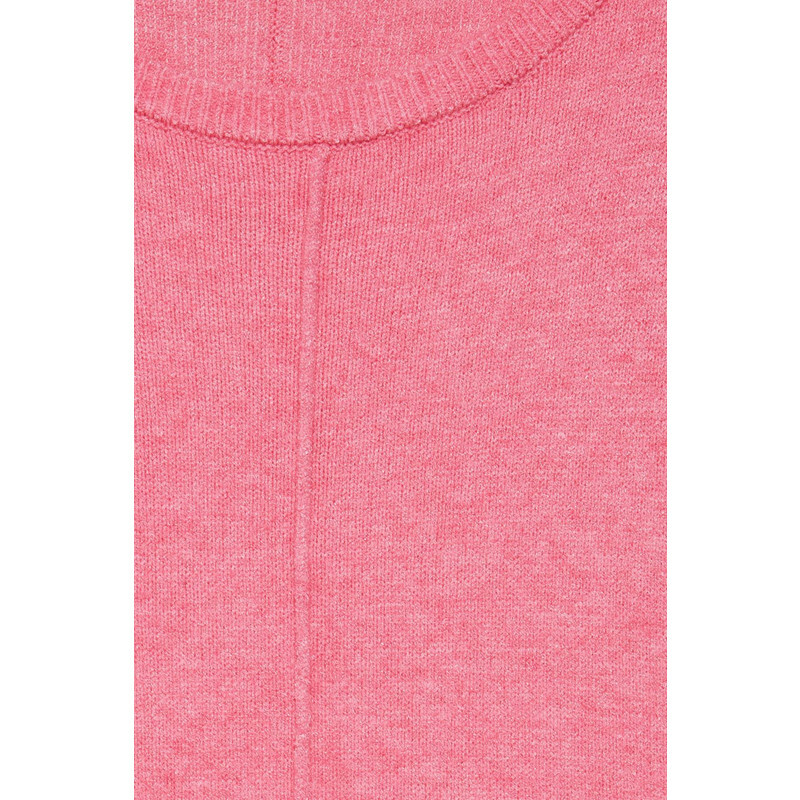 Nona Jumper from b.young is a lightweight knitted style. 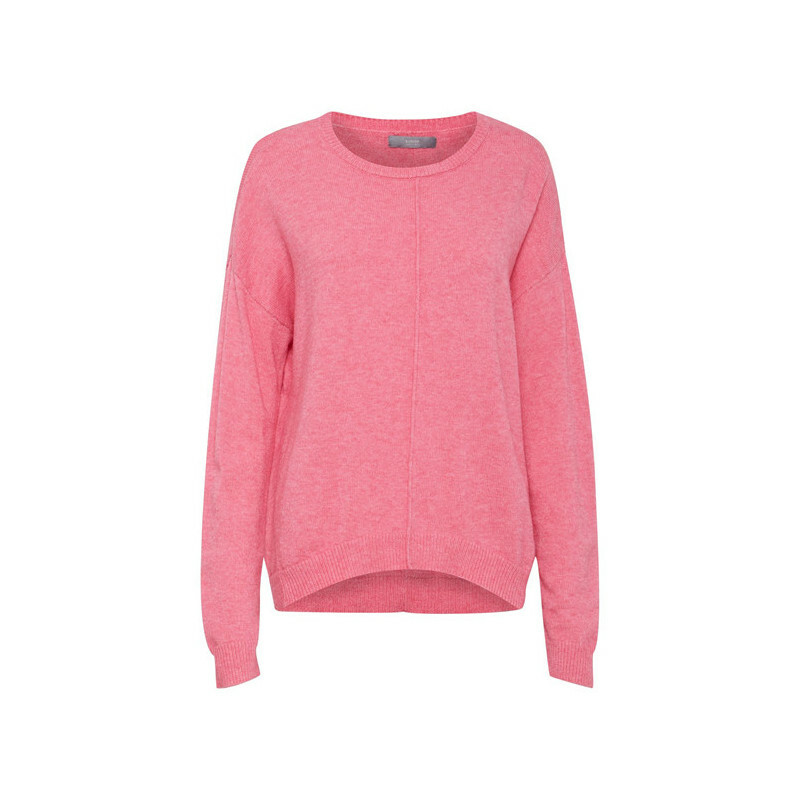 The jumper features a stitch design down the centre front and back. 50% Viscose. 27% Nylon. 23% Polyester.